Good review of system setup and options for improvements. The little things count - James always put his booties on to keep the floors clean. Clear explanation of need for fan cleaning. Great tune-up service! Professional and courteous! 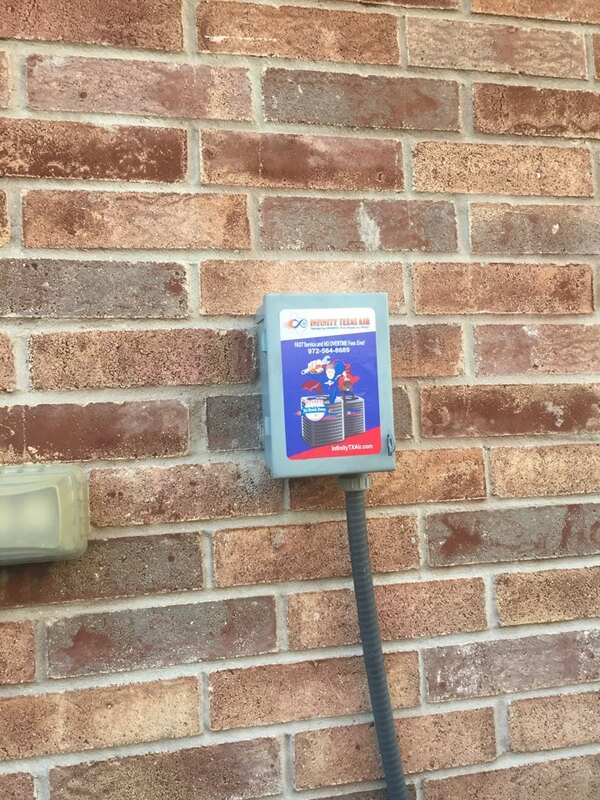 Great service once again....Received text that the service man was on the way. Met him at the house. He did an awesome job! 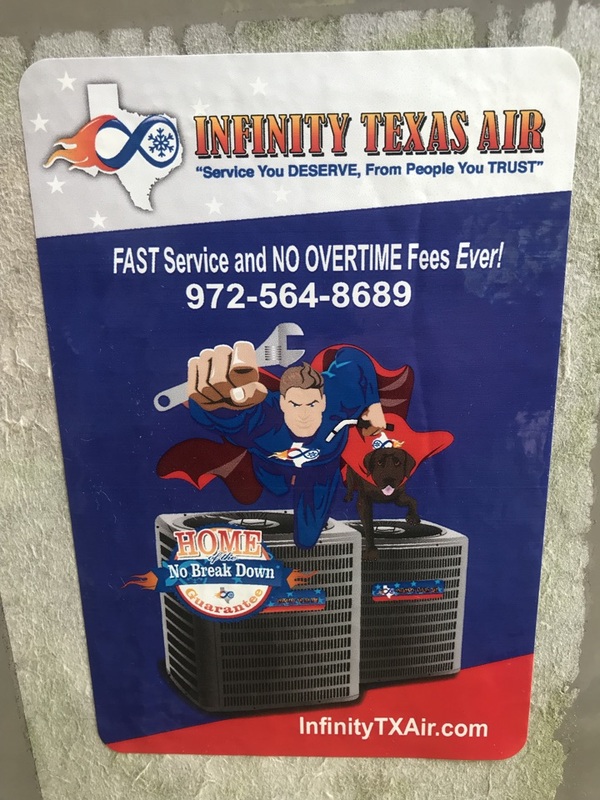 James with Infinity Texas Air was on time, respectful and very thorough in making sure our a/c unit was ready for the summer weather. Problem with my cat where I needed to take her to the vet immediately. Besides doing a great job Predo let me leave the property first while he stayed and closed the gate so my dogs wouldn't get out. Very impressive young man. Jordan was able to come out late in the evening as opposed to the next day and that alone was excellent. The charge for the call out was very reasonable as well. He was extremely professional and knowledgeable and explained everything to us, not to mention he was super nice. He took the A/C equipment apart and made sure he located exactly where the problem was, he explained to us what the problem was and how to fix it. He also had all the parts on hand to fix the problem. 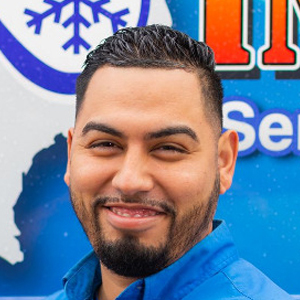 We were extremely satisfied with Jordan's service and hard work and recommend Infinity Texas Air! Raymond did an awesome job. Did a great job explaining everything he was checking/doing and letting me know what my options were along the way. Will always use Infinity Texas! They will do you right! Service was good, the guys were very professional but you do pay for it. 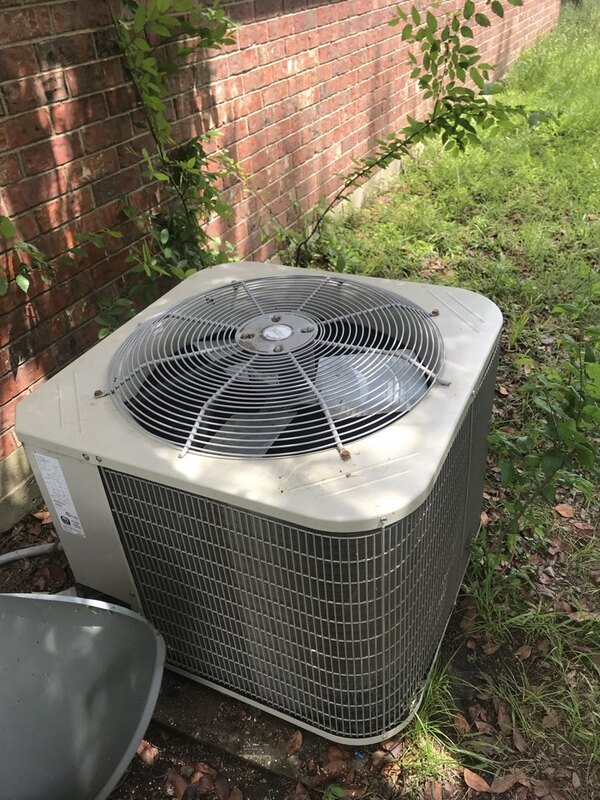 Outside AC unit we received was a lemon. Company came out and replaced it without any problems. Thank you Infinity Air. No price to rate yet. Thermostat no display - furnace fuse blown. Technician arrived an hour after call and had my heat running soon thereafter! You guys are on top of your game. Thanks for the great service this year. Merry Christmas! 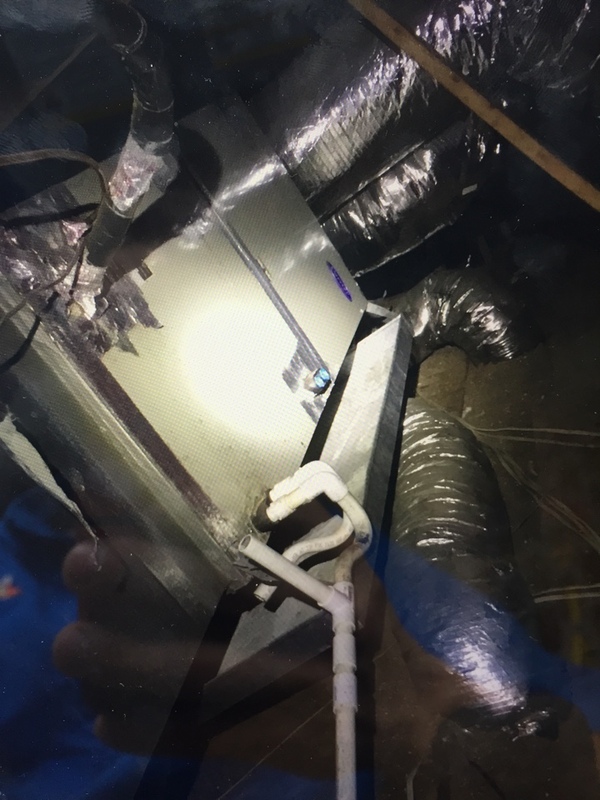 I just had a complete a/c & heat install in my house including duct work etc.! I have ZERO complaints and am completely satisfied. These guys are super friendly, professional and well groomed. They do it right the first time and do not take short cuts! They were not the cheapest estimate I received out of the 4 I had, but they were the ones I wanted doing my work the minute I met them. 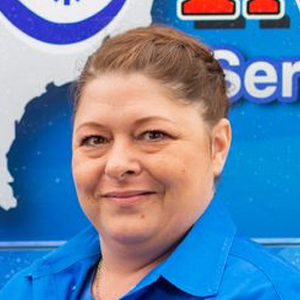 If you are in the market or looking for service needs, save yourself the time of wondering who will do you right and making numerous calls; do yourself a favor and contact Infinity Texas! They will not only meet your expectations, they will exceed them! 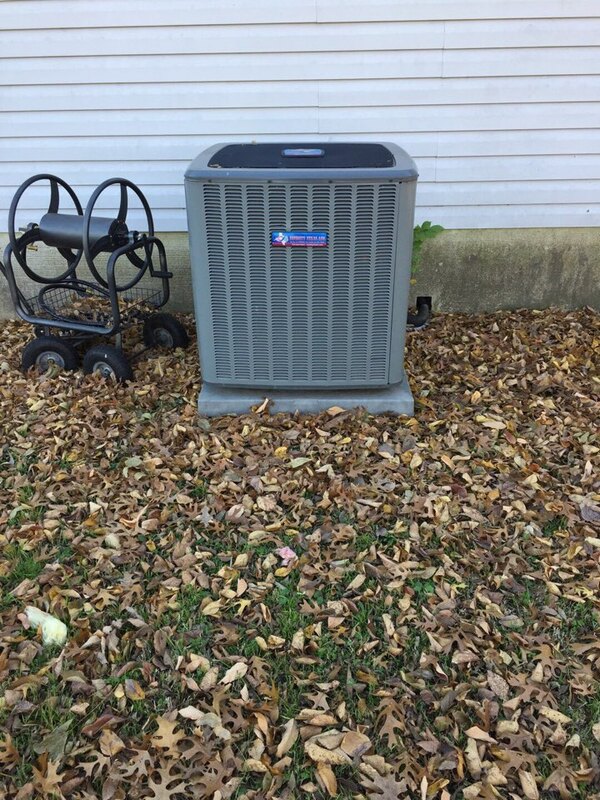 Performing a heating maintenance on an amana heat pump system. Cleaning and checking system. Completing a heating maintenance on a Nordyne electric system. 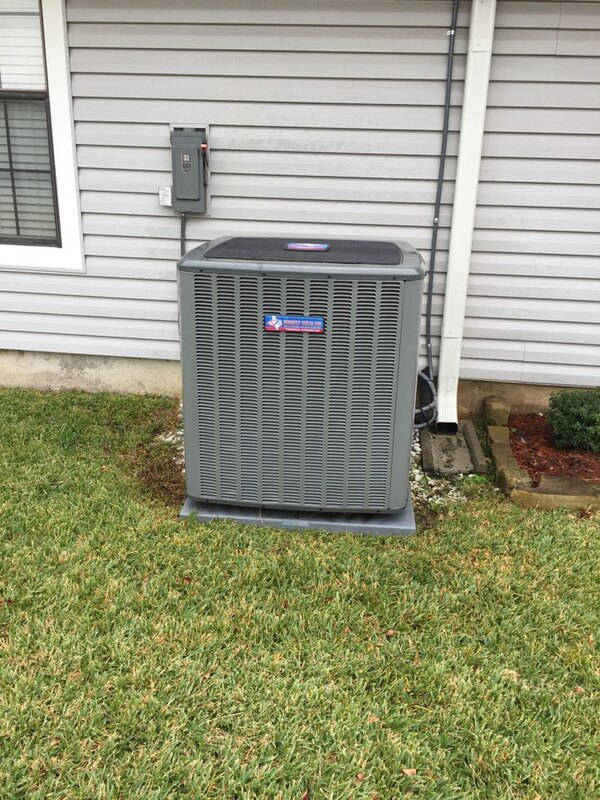 Air conditioning installation, maintenance and service. Performed cooling tune up and made suggestions to customer for repairs. Air conditioning installation, maintenance and service. Found a bad primary motor control and bad dual secondary motor control. Signed up customer on maintenance membership. Air conditioning maintenance service and installation. 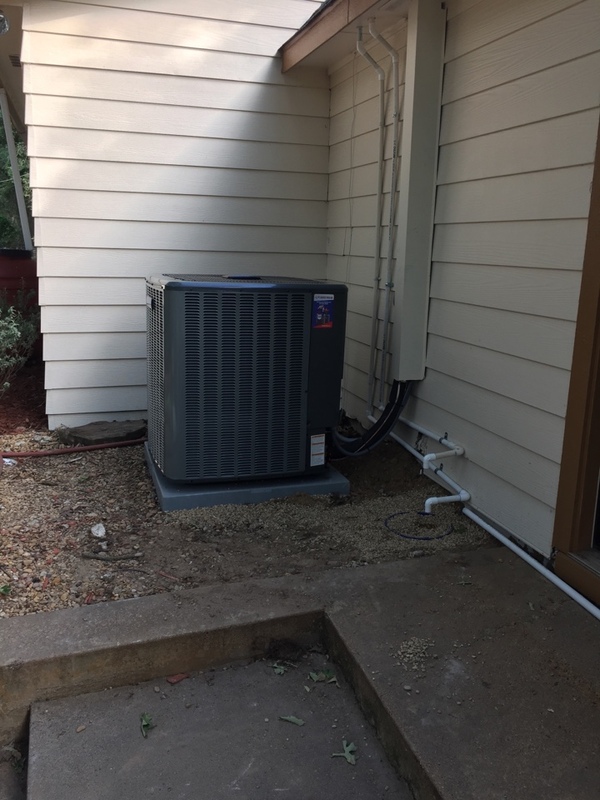 Performed cooling maintenance on Amana heat pump system. Quality check reviewed warranty paperwork with customer. Checked proper function of system. 2 System cooling maintenance. Check indoor and outdoor systems for cleanliness and also checking all electrical components to the system for burns and frays in wires. Washing outside systems and removing leaves from inside units to help improve efficiency and allow proper function. Replaced some warranty parts due to potential risk of failure. Also checking charge on both systems for adequate refrigerant charge. 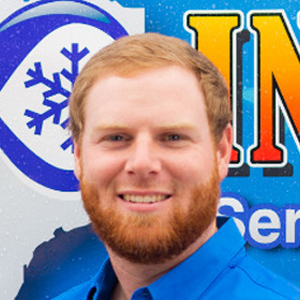 Air conditioning installation maintenance and service. Performed courtesy leak search found leak and charged system for customer. 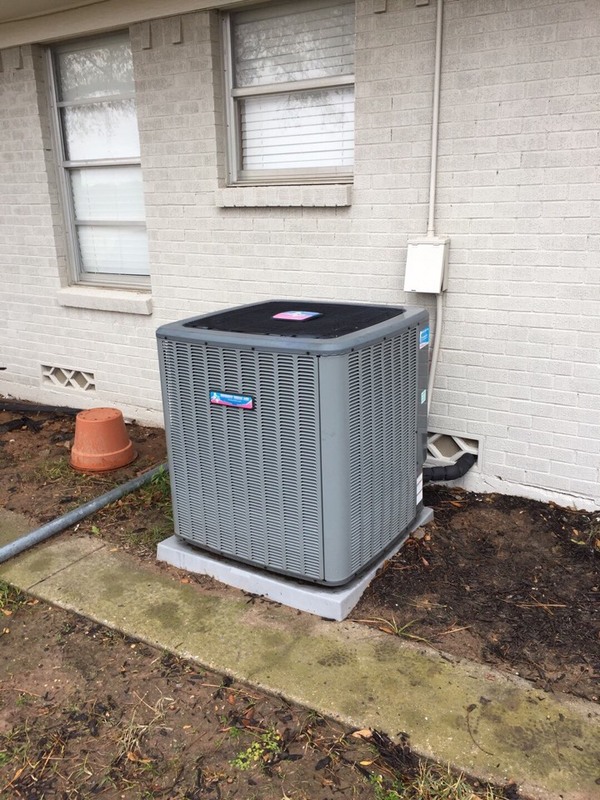 Air conditioning installation, service, and maintenance. Performing 2 system maintenance on carrier air conditioning systems. Flushed and tested drains check run capacities replaced contractor and signed up for maintenance plan for 3 systems. No cool. 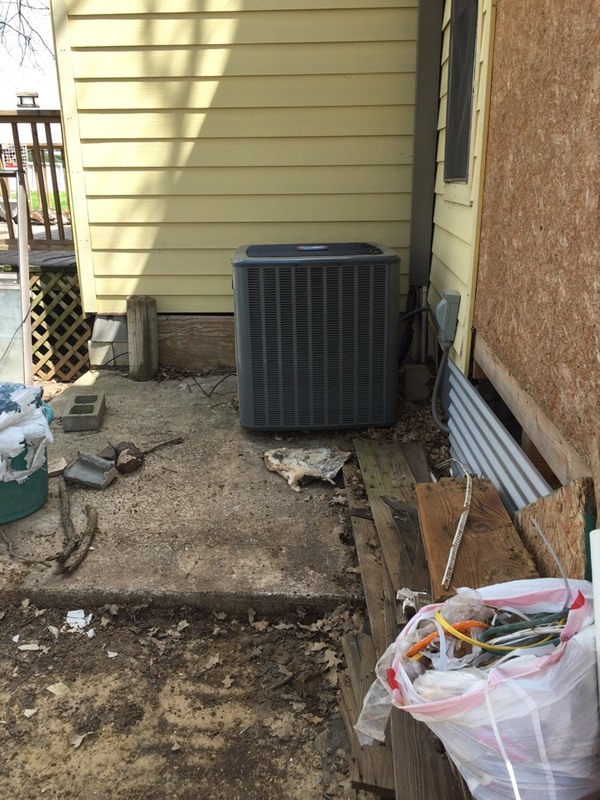 Working on a Carrier Heat Pump and fan won't turn on. Discovered some parts that need to be changed out. System is operating and will order new board. 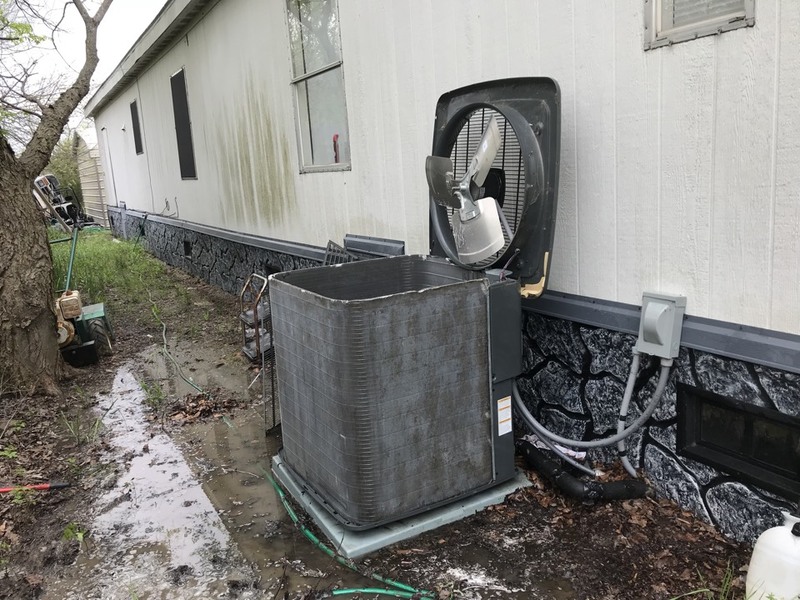 Air conditioning install, service, and maintenance. 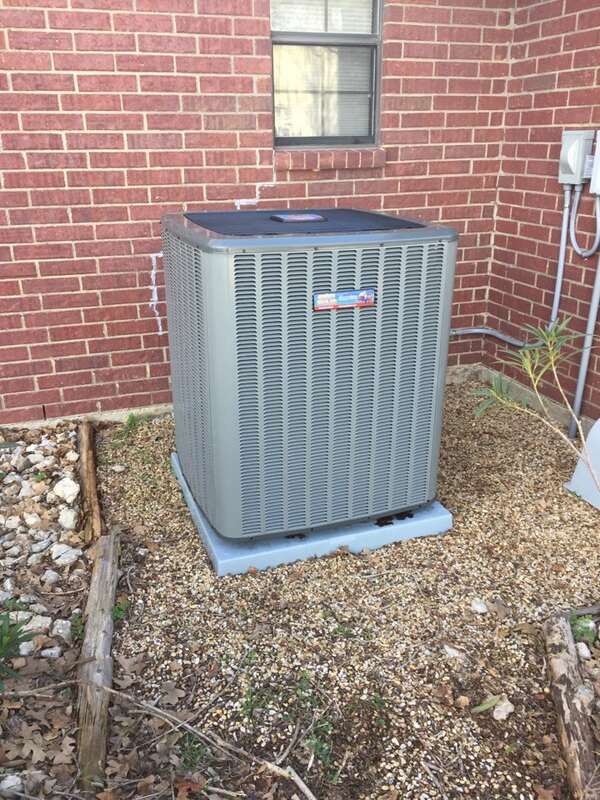 Performing cooling maintenance on Payne heat pump system. 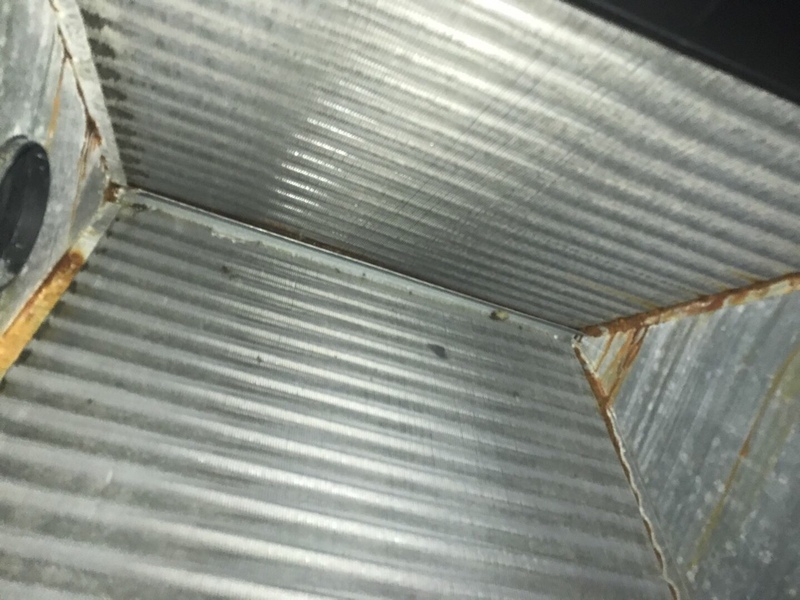 Flushed drain lines washed coil and checked Refrigerant level as well as making sure fan motors and compressor are within factory specification.